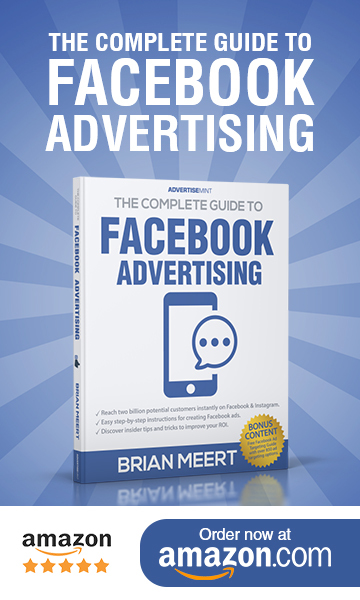 Facebook’s fight to increase advertising transparency continues into the new year. According to Tech Crunch, Facebook will reveal to users more information about the brands that target them. The information will help them understand why they are being targeted and how the brand obtained their contact information. By clicking the “Why am I seeing this?” option from an ad’s dropdown menu, users can find information such as the advertising partner who uploaded their information to Custom Audience, the brand to whom the partner shared the customer list, and some demographic information about the target audience, like age and location. The updated version of “Why am I seeing this?” is one of several transparency measures Facebook implemented during the past few months. 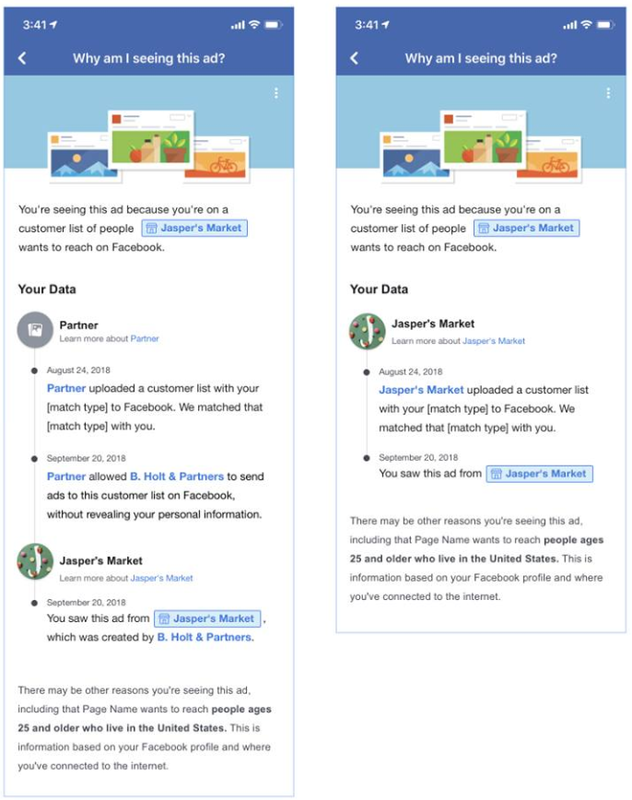 In March 2018, Facebook required advertisers to verify that they had permission to upload customer’s information for ad targeting, and in June, the social media company rolled out Info and Ads to all pages. Revealing the way ad targeting works will help quell the suspicions of users who cite eerily accurate targeting as a reason to distrust social media. It will also restore faith in Facebook after several blunders like the Cambridge Analytica scandal.